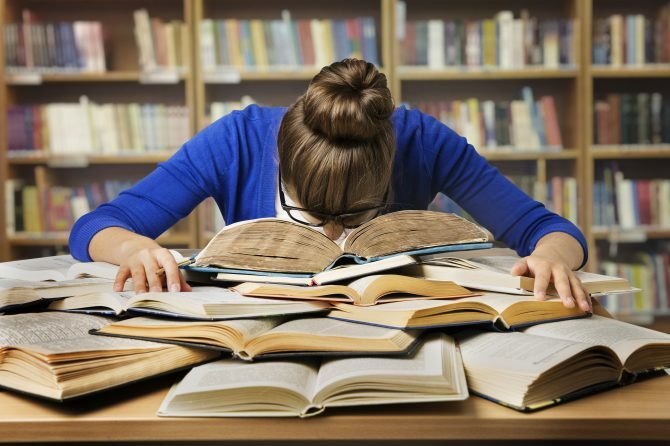 While hard work and lots of studying are crucial to achieve great results during exams, it is important to remember the importance of fuelling your body adequately to make sure that you get the most out of your brain and body. Outside of your books, there are some other things that are important to timetable in to make sure you achieve to your best potential. It is essential that you feed your body regularly throughout the day. This means no skipping meals, particularly breakfast. Our brain’s preferred source of energy is glucose. Glucose comes from the break down of carbohydrate containing foods like breads, cereals, fruit, dairy, pastas and grains. If you skip breakfast, your brain has to use other energy sources by breaking down things stored in your body (like muscle and fat). Unfortunately, because the energy that comes from these sources is not preferred by your brain, they can sometimes make your brain a bit foggy making it hard to concentrate. When we consume carbohydrate foods, our brain (as previously discussed) and our muscles love to use them up to fuel all of our movements and thinking. As such, we can run out of glucose pretty quickly if we don’t up with carbohydrates regularly throughout the day. Aim to have small and frequent meals and snacks throughout the day to keep your brain and body fed. Base your meals and snacks on whole grain foods like grainy breads and crackers, brown rice as well as jacket potatoes, fresh fruit, yoghurt and milk to help keep your blood glucose levels stable during the day which helps you to concentrate all day long. Having some quick and easy snacks on hand in the fridge or cupboard, or even on your desk is a great way to make sure that you are staying nourished without too much time away from your studies. Be sure to drink lots of water during the day as well. Spending hours in heated or air conditioned spaces can be dehydrating to your body. Always keep a drink bottle by your side and be sure to refill it at each meal time. While caffeinated drinks might improve your alertness, too much caffeine can affect your mood and ability to get good quality sleep. Try to limit caffeinated drinks/foods (tea, coffee, cola beverages, chocolate) to 1-2/day and try not to have any after dinner time so as not to make it difficult to fall asleep. It is recommended that teenagers between 14-17 years of age should have between 8-10 hours of sleep per day. When exam time comes around, many teenagers find it hard to get adequate sleep. Try to establish some ground rules with yourself working back from the time you have to get up in the morning. Be sure to be in bed with lights off at least 8 hours before you have to get up the next morning. 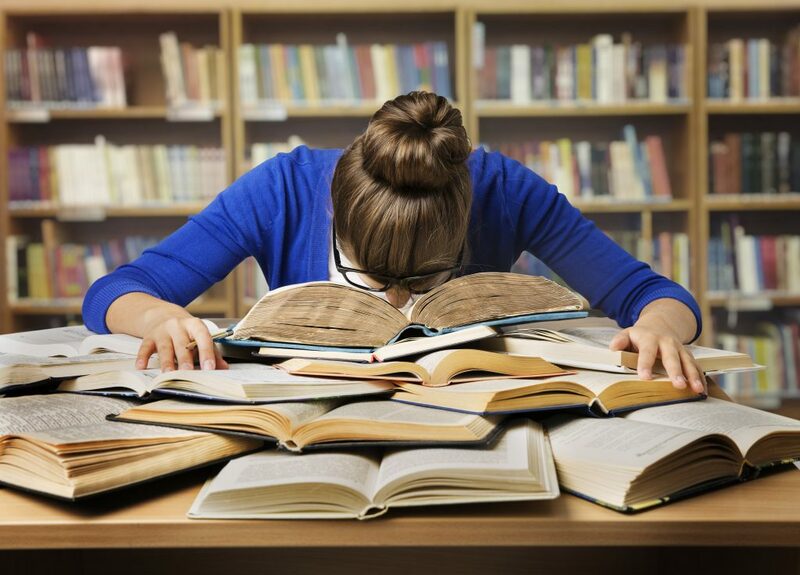 While it might feel more important to do one more practice exam, if you regularly don’t let your body rest enough you will not be able to keep up with your studies and you are more likely to catch more of the coughs and colds that might be around which will slow you down more than getting to bed a little bit earlier. Despite the fact that you have exams, your body still needs to move every day. The recommendations suggest aiming for at least 60 minutes of physical activity every day. This might feel like an overwhelming target when you are cramming for exams but here are some tips to try to meet the target. Exams are a stressful time for teenagers so be sure to be kind to yourself every day and take some time to do something you enjoy everyday. Whether that be taking time out to watch your favourite TV show, walking the dog, doing a daily meditation etc.